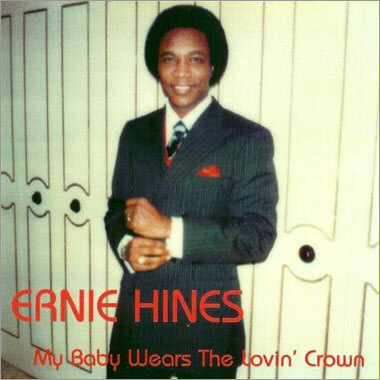 Ernie Hines Official Website - Colorful Music Baby Blue Records, Inc. 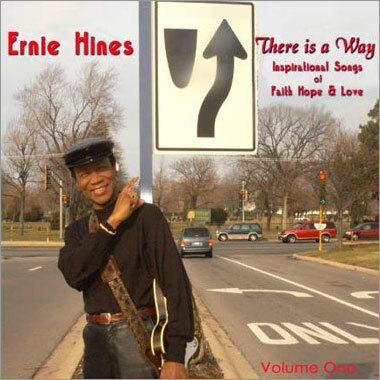 Welcome to the official website of Ernie Hines and Colorful Music Baby Blue Records, Inc.
As artist and president of Colorful Music/Baby Blue Records, Inc., I have an earnest desire to become, like Paul (1 Cor. 9:22b), “all things to everyone by all possible means”; so that through my music and my messages as a songwriter, and my lifestyle as a Christian, many more might come to accept God’s saving grace through Jesus Christ. Artists & Publishers? Call us, we will let you hear them or you send a file. 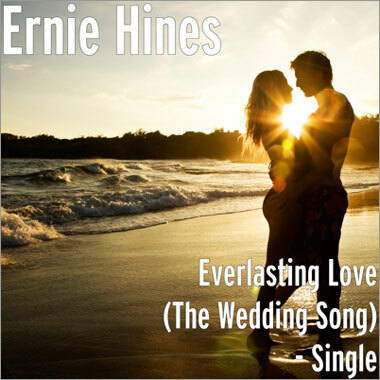 A BMI (Broadcast Music, Inc.) writer and publisher since 1968, Ernie has been a visitor on Music Row, the BMI Headquarters in Nashville, and attended the writer’s workshops held yearly and conducted by noted songwriter/author, Jason Blume “6 Steps to Songwriting Success,” who used Ernie’s demo song and lyrics (at the roundtable group of 12) as an example of how to construct a song; the hook, melody, middle, and the ending; so important in a well written song! Use whatever gift and talents I have received to serve others. Be salt and light to the unbeliever’s heart and eyes. Be a source of strength to the weak, down-trodden and forsaken. Speak out and work on behalf of orphans, widows, and the homeless. Always be there to build-up and encourage my brothers and sisters in the faith. Lead the little children along the narrow paths of holy righteousness. Share the word of God and the love of Jesus to a world in darkness.